It might be surprising to know that we can be prescribed medicine to counteract an ailment that the drug itself wasn’t actually designed to treat. This is called “off label prescribing” and has been done in about one in every five prescriptions. For example, Cartia, a calcium channel blocker, usually used to treat hypertension and angina, is a very effective medication for those suffering from Raynaud’s disease. Diphenhydramine, also known as Benedryl, while an approved antihistamine drug, has been prescribed as a sleep aid due to its effects. Topamax, a medicine used to combat seizures is now a commonly prescribed migraine prevention medication. Lyrica, also known as pregbalin, has also been prescribed to many patients for the treatment of back pain and chronic pain. Lyrica has been shown to be an effective remedy for anxiety, even though it is FDA approved for fibromyalgia, epilepsy, pain from shingles, and seizures. This medication binds to the nerves which is thought to essentially block pain signals from one nerve to another, decreasing pain. 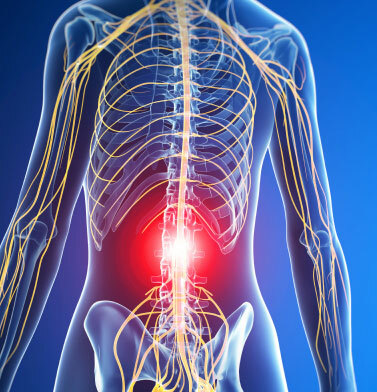 It has been found, however, in a recent study, that although prescribed for back pain, Lyrica is not effective with a common case of back pain, known as spinal stenosis. 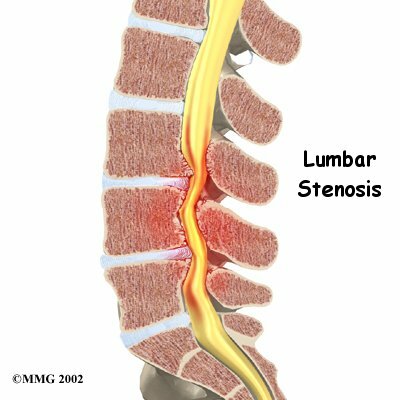 The study was conducted on 29 people all over the age of 50 with severe lumbar spinal stenosis. This condition happens when arthritis or other issues cause the ligaments in the lower back to thicken and the canal where the spinal nerves travel becomes narrow. This causes the nerves to be “pinched” which is felt as a tingling and burning sensation in the legs or buttocks. Steroid injections are used to decrease the inflammation, and surgery is occasionally necessary to open the narrowed canal. 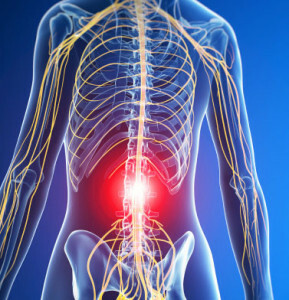 The study of the effectiveness of Lyrica was conducted on these patients specifically because chronic lower back pain is more common than nerve pain. Those in the study were either given Lyrica or an antihistamine placebo, and neither group saw any more improvement over the other. Because this was only one study on a small amount of people, it is doubtful it will affect the number of prescriptions written for back pain.Back pain happens to everyone at some point in their lives, be it from active or sedentary lifestyles, sports, injuries, or lifting something incorrectly. Age is also a factor in back pain as the spine degenerates over time, making us more prone to pain and injury the older we become. Orthopedists often see patients complaining about back pain, which can range from mild and sporadic to excruciating. Different remedies are prescribed based on the location of the injury and the type of pain. Many back issues correct themselves after a few weeks, but chronic conditions and more severe issues need a sports medicine specialist, or orthopedist to get the patient back on track. If you have back pain, the staff at San Diego Orthopedic Surgery is committed to getting you the help and treatment you need and deserve. Our specialists provide the best orthopedic and medical care available.